“Moody repetitions with a Chilean background. 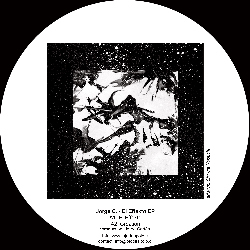 Feeling a strong connection with the minimal house emerging in the 90’s from Detroit and with his roots up in Santiago de Chile it is after releases on “Matrix Recordings” and “Ojodeapolo.cl” time for Jorge C. to release his sounds on Dopeness Galore. The distinctive rhythm and sound slowly presents an Old Dream (Sueño Viejo) to one another. An Old Dream for people loving Rick Wade, Hieroglyphic Being & DJ Sprinkles but also the French Cassius, open up to Jorge C.
Credits: Mixed by Jorge Cortés & mastered by Wouter Brandenburg at Brandenburg Mastering. The edition has a 53 minutes total length in cassette format. Includes unlimited streaming of Dr C. – Album via the free Bandcamp app, plus high-quality download in MP3, FLAC and more. Rick Wade, K.Alexi, Fantasna and Jorge C signing in for this 9th release for the South American Ojodeapolo label. 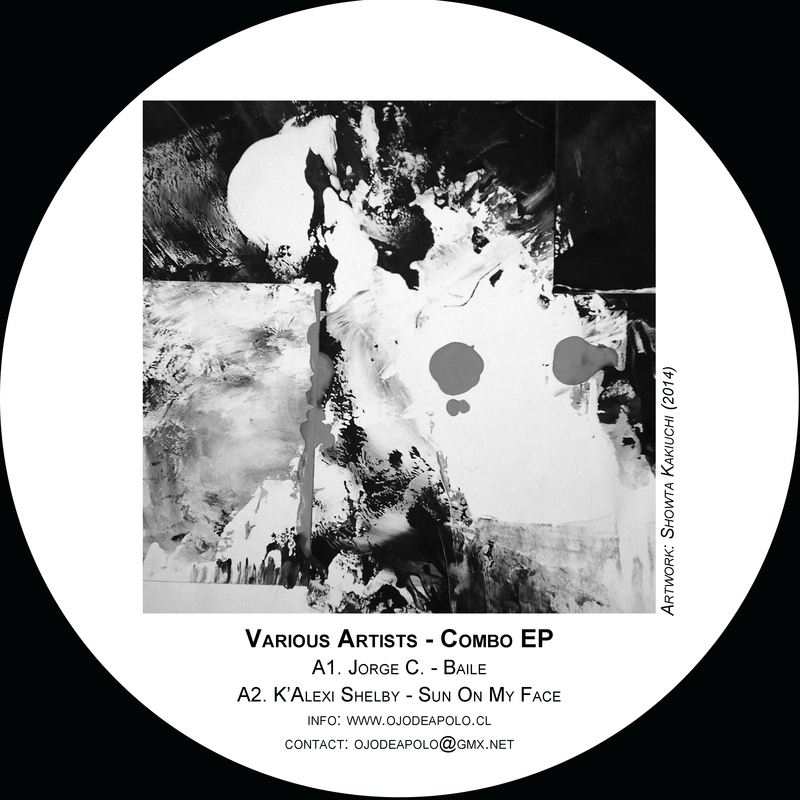 A fine Various Artists compilation titled Combo EP. A-side begins with Jorge C. “Baile” a set of playful chords , seductive machine drums plus percussions,voices & whispers and surrounding baselines. Followed by “Sun On My Face” by the legendary Chicago star K Alexi Shelby consisting on a mysterious, hypnotic and sensual refreshing summer hit. B-side continues with the one and only Rick Wade, who delivers a tremendous track called “Darling Your Love” transporting us to his own sound-signature developed before by his own imprint Harmony Park label. Last track is “Faraon”, a real deep-acid-anthem that comes by the hand of the young promise Sebastian Mella aka. Fantasna, one of the best kept secrets from Santiago de Chile. Ojodeapolo presents the second Ep from Jorge C. who made his debut some years ago on Sean Deason Matrix label. The track ”El Effekto” opens the A side with freaky filtered jumping nu-disco treatments plus delicious horn sections. A2 Track Creation gets into deeper underwater sounds with a dubby feeling. B side is a peculiar rework of ”El Effekto” by the legendary producer Jamal Moss aka. Hieroglyphic Being who takes us into a long journey through pure Chicago noise. House music from all corners of the world on this South american label. Featuring japanese artist Kai a.k.a kaitaro-nakajima, Chicago Skyway, canada’s Basic Soul Unit and south american label head Jorge C. The record opens with his Trash Fantasy, a fine grooving house track accompanied by a remix by Chicago Skyway. B side comes with Kai’s elegant Strom that gets a remix by Basic Soul Unit who spiced it up a bit. A cool versatile house release! Jorge Cortés from Santiago de Chile runs his own imprint ans invites some of his favorite artists to collaborate. 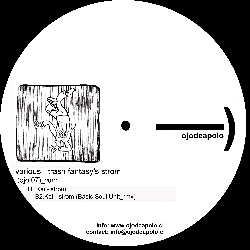 This ep has some funky disco inspired house and gets a hand with a wonderful remix but long acclaimed producer DJ Sprinkles (Terre Thaemlitz). for 2010. Deep, melodic Detroit house done in Reggie’s signature, string heavy style which already has many fans.